Earn when you shop at 100s of well known online and high street stores with Countdown Cashback. Money is paid directly to your bank account. Save up to 90% on luxury items at our weekly 'Countdown Store' – famous brands of watches, jewellery, cosmetics, gifts, household goods and more! Save with our special and seasonal last minute deals. These offers are limited and aren’t around for long so you’ll need to be quick to get your discount. We often have one off promotional deals and competitions from our retailers, so register for email and SMS updates to be the first to know. A unique way to save. Just show your Countdown Membership Card at participating retailers to obtain a discount at selected national stores. There are many ways to save including using special online and telephone promotional codes, as well as links to exclusive websites. Our discounted Gift Cards and Vouchers are flexible and easy way to save. Perfect for regular shopping at the same store, multiple stores or just as gifts. Earn money while you shop with Countdown Cashback online and in-store, or buy luxury items at bargain prices online in our weekly Countdown Store. We have over 16,000 UK shops, restaurants and services listed on our website. Use our easy search functions to find ones near you. Find local offers easily using your smartphone or tablet. Our unique mobile website allows you to search via GPS for offers near you. Send us details of a local shop, restaurant or any other service that you would like to see in the Countdown programme and we’ll ask! Making your will with UnionLine couldn’t be easier. Simply call us on 0300 333 0303 and we will send you a will pack with all the information you need to know for us to draft your simple will. The will pack includes a questionnaire for you to fill in. Once you send it back to us, we will be able to draft a simple will based on the information in the questionnaire. As a CWU member, you have access to a whole range of year-round discounts and services, adding enormous value to the benefit of membership. These range from home insurance and healthcare cover to car hire, hotels stays, free legal and financial advice and much more. 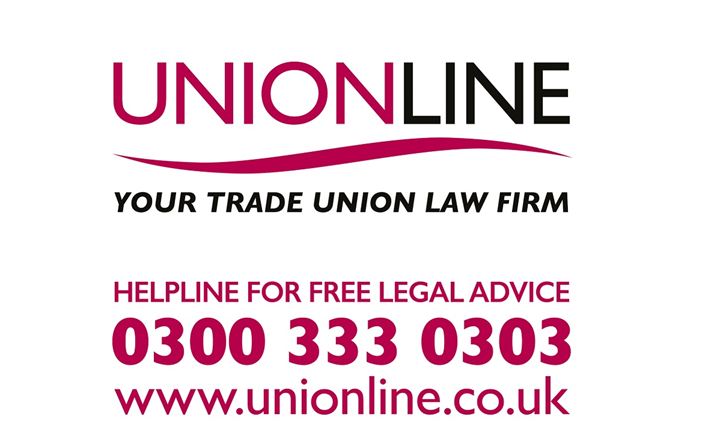 Insurance for CWU members, Your Union protects you at work, we protect you at home.